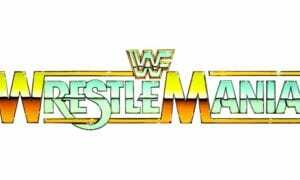 On this day in 1990, the World Wrestling Federation aired an episode of their weekly TV show ‘WWF Wrestling Challenge’. 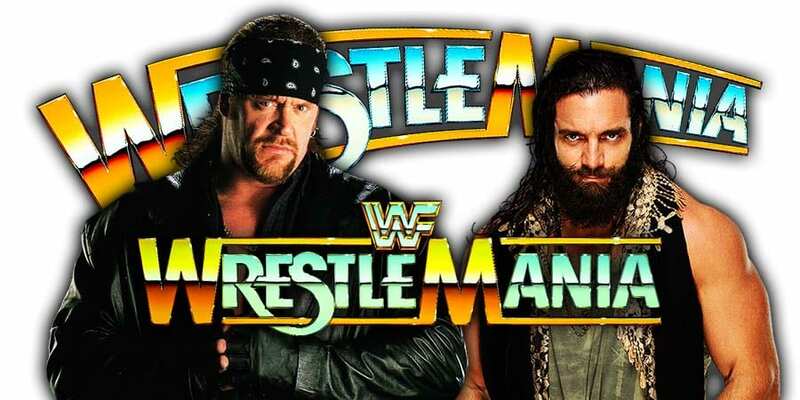 It was broadcasted from the Lee Civic Center in Ft. Myers, Florida and featured pre-taped matches, promos & storyline segments on the road to the ‘WWF WrestleMania VI’ PPV. 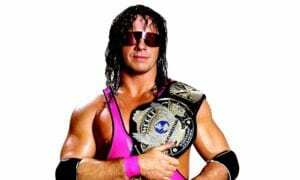 Kenny Omega dropped the IWGP Heavyweight Championship to Hiroshi Tanahashi at NJPW Wrestle Kingdom 13 and then signed with All Elite Wrestling. During a recent appearance on Wrestling Observer Radio, Omega revealed the original plan for his IWGP Heavyweight Title reign. Omega was originally scheduled to defeat Tanahashi to retain the IWGP Heavyweight Title at Wrestle Kingdom 13. This would’ve then led to a rematch between Kenny Omega & Kazuchika Okada for the IWGP Heavyweight Championship in the main event of NJPW/ROH G1 Supercard event in Madison Square Garden during WrestleMania 35 weekend. At NJPW/ROH G1 Supercard, Omega would have dropped the IWGP Heavyweight Title back to Okada. 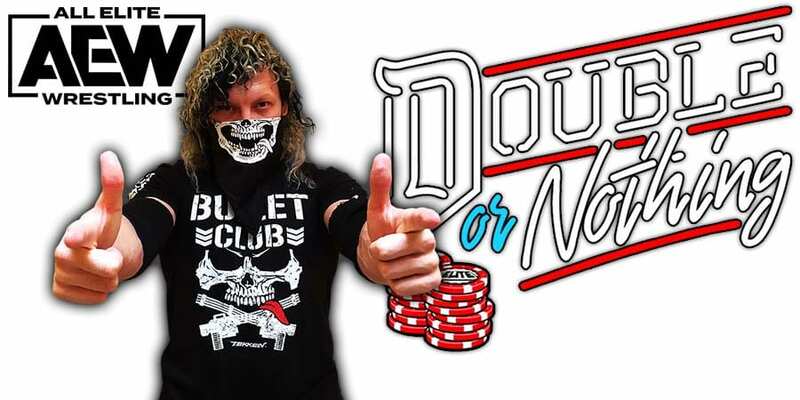 Omega is now set to face Chris Jericho at All Elite Wrestling’s “Double Or Nothing” show on May 25th.